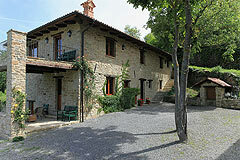 Delightful country home and swimming pool with commanding vineyard and mountain views. 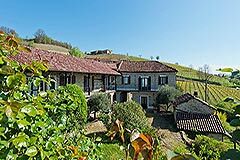 Restored Langhe stone house and barn in the most panoramic location. 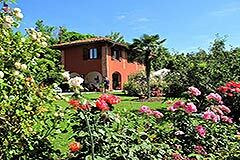 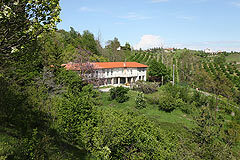 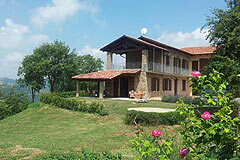 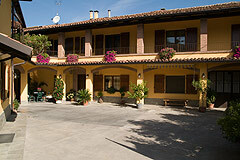 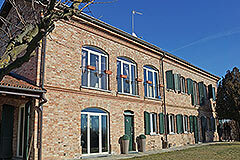 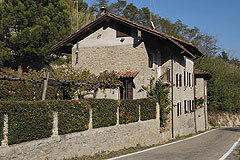 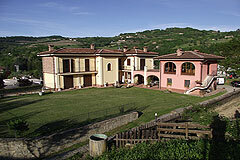 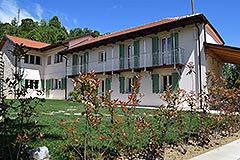 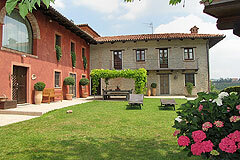 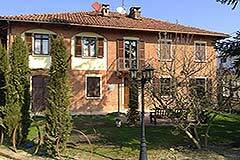 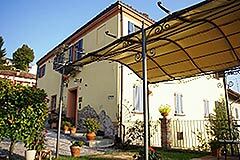 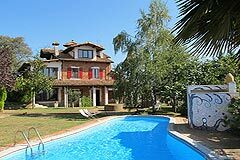 Two beautifully restored country houses situated in the the heart of The Langhe wine growing region of Piedmont. 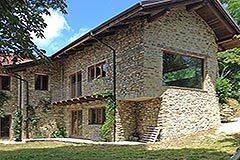 Two luxury country homes restored to a high standard with commanding views over the vineyards and countryside of the Belbo wine valley.